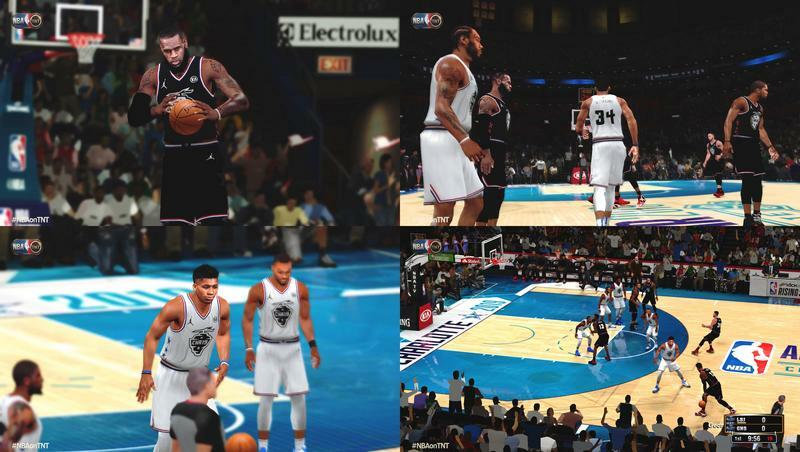 NLSC Forum • ULTIMATE 2K14 DRAFT CLASS | V15 FINAL 18-19 SEASON ROSTER UPDATE RLSD! 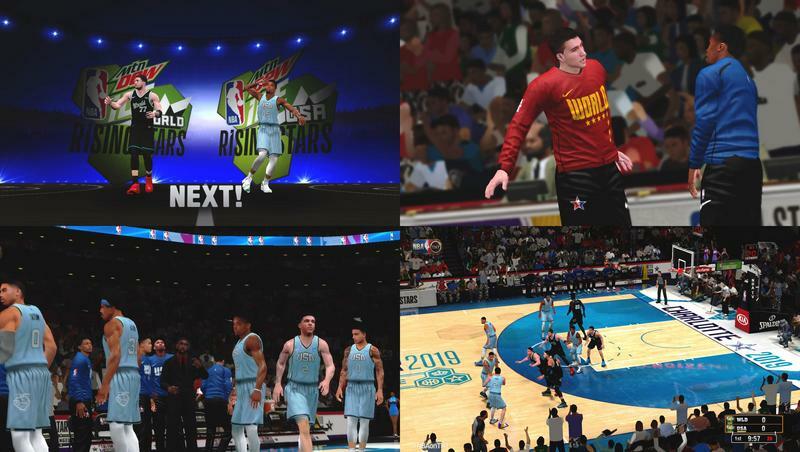 ULTIMATE 2K14 DRAFT CLASS | V15 FINAL 18-19 SEASON ROSTER UPDATE RLSD! 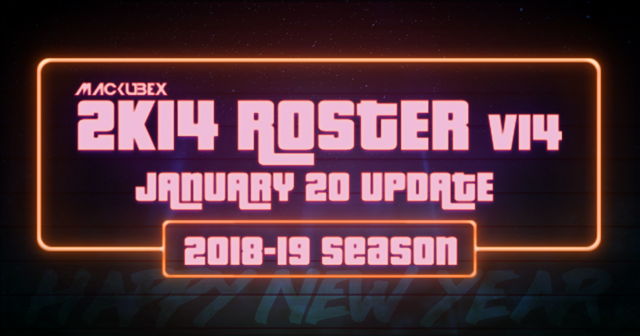 Re: ULTIMATE 2K14 DRAFT CLASS | JAN. 17 ROSTER! | 2020 DRAFT CLASS V2 RELEASED! REAL DRAFT PROSPECTS! ACCURATE SHOOTING FORMS! ACCURATE RATINGS & TENDENCIES BASED ON CURRENT & PAST SEASON STATS & PERFORMANCE! REALISTIC POTENTIALS! Please ask cyberface makers for permission before adding the cyberfaces to your own project! I dont know if its just me, but alot of the cyberface assignments are off for some players? Is there an updated link to the CF pack? Yes. Make sure to download the same version of the Cyberface Pack. So if you downloaded the 2020 Draft Class V2, make sure to download the 2020 Draft Class V2 Cyberface Pack too. 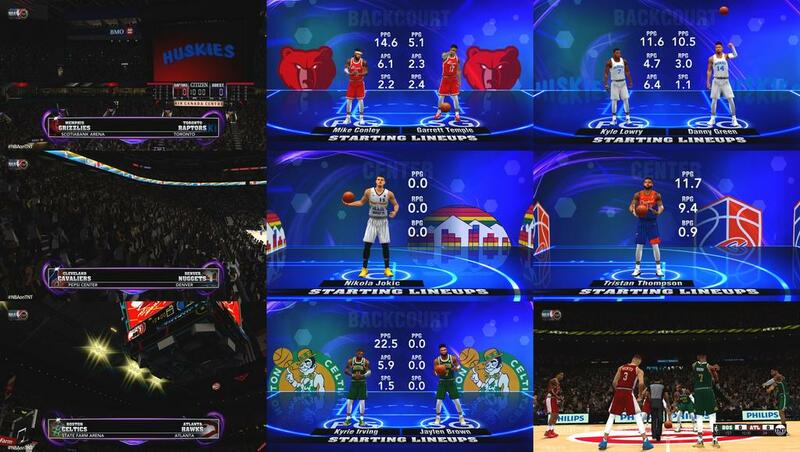 Re: ULTIMATE 2K14 DRAFT CLASS | JAN. 20 ROSTER! | 2020 DRAFT CLASS V2 RELEASED! 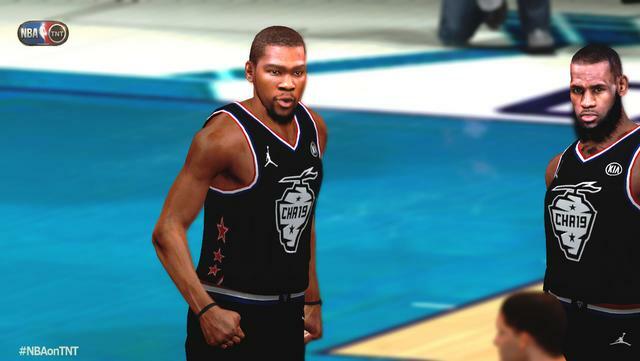 Re: ULTIMATE 2K14 DRAFT CLASS | 2020 DRAFT CLASS V2 RELEASED!| V15 ROSTER RELEASED! List of all Player Callnames added since Mackubex's Player Callnames Update V1 & Mackubex's V10 Roster. 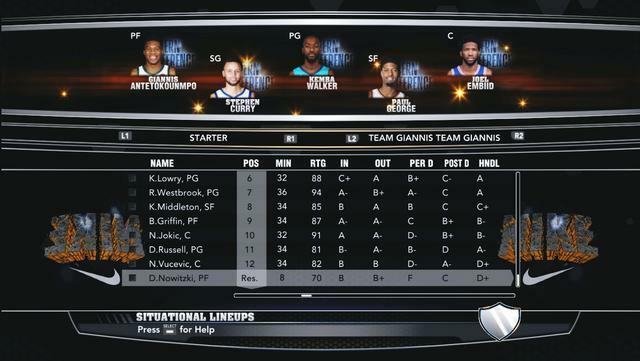 This is the original & first ever Callnames Update implemented on a 2K14 Roster. All these callnames can't be found on any other roster unless they saw mine & copied it. 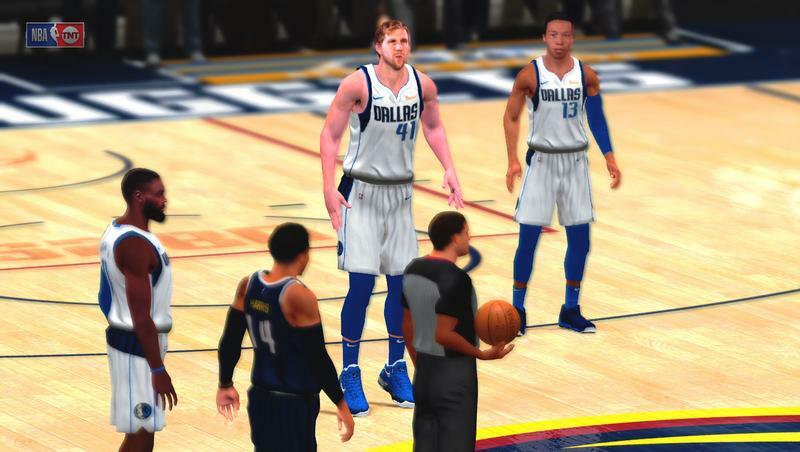 These are also not even available on the original 2K14 release. Look at the list and you may not know that the Player Callnames you are hearing from the commentators are implemented & heard first on the Mackubex Rosters. Even the Arena PA Announcer can call these names. 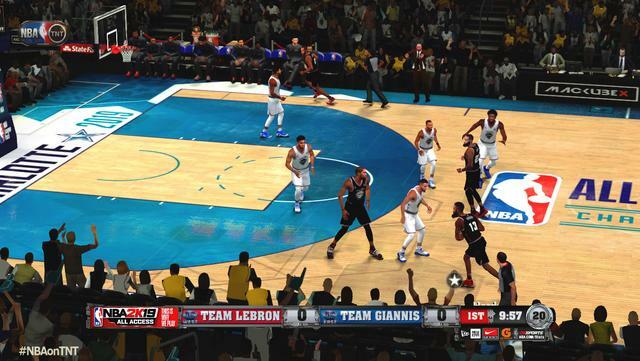 The Player Callnames Update enables the 2K14 Commentators & PA Announcers to call player names that are not on the original game. 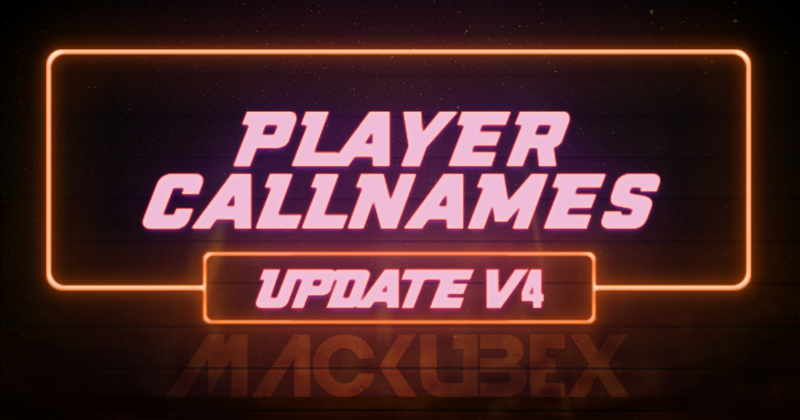 So if you're still not using Mackubex's Player Callnames Update, make sure you do! ONLY COMPATIBLE WITH THE MACKUBEX ROSTERS. 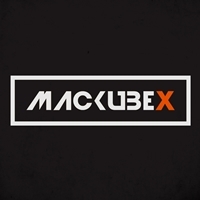 OVER 100+ CALLNAMES [FIRST NAMES & LAST NAMES] HAVE BEEN ADDED TO THE CALLNAMES UPDATE & MACKUBEX ROSTERS SINCE LATE 2017. College like UCLA that previously have a probability of "10" now has "50" like Kentucky, Duke, Arizona, etc. European Countries like Belgium, Finland, Switzerland, etc. that previously have a probability of "0" now has "1" like all other European countries. Quick Summary: If you play Association Mode/MyCareer with a Generated Draft Class/Prospects after the first season, all prospects will have modern names and will come from schools or country that are more likely to get into the NBA. 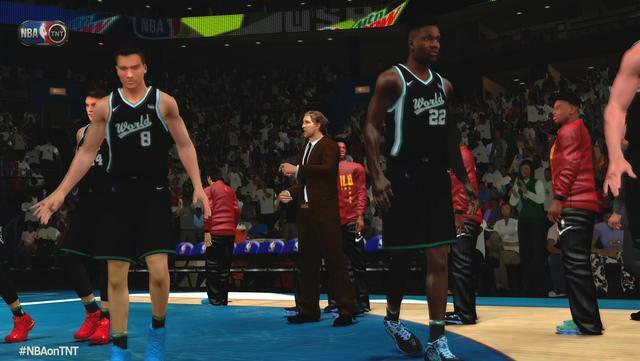 Re: ULTIMATE 2K14 DRAFT CLASS | V15 ROSTER FEBRUARY 9 UPDATE RELEASED! - Updated Denver Nuggets Assistant Coach to Wes Unseld Jr.
- College like UCLA that previously have a probability of "10" now has "50" like Kentucky, Duke, Arizona, etc. - European Countries like Belgium, Finland, Switzerland, etc. that previously have a probability of "0" now has "1" like all other European countries. 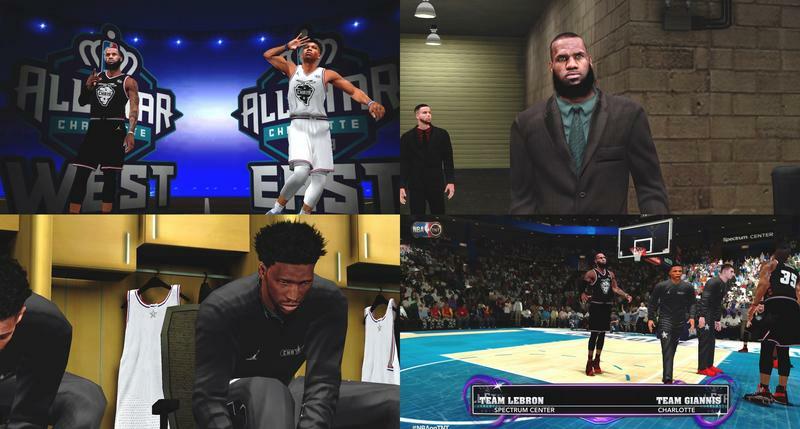 - Quick Summary: If you play Association Mode/MyCareer with a Generated Draft Class/Prospects after the first season, all prospects will have modern names and will come from schools or country that are more likely to get into the NBA. 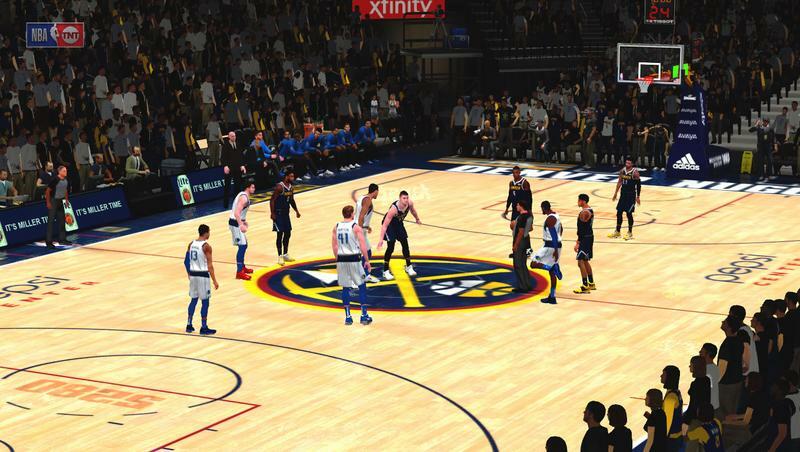 Hello sir, I've been using this wonderful mod, but when I load Association mode with 19 rosters, my simulation is very slow, unplayable, do You have any fix for this? tried all rosters, but no good. Other mods worked great, but this mod is so good and it would be a shame for a slow simulation. 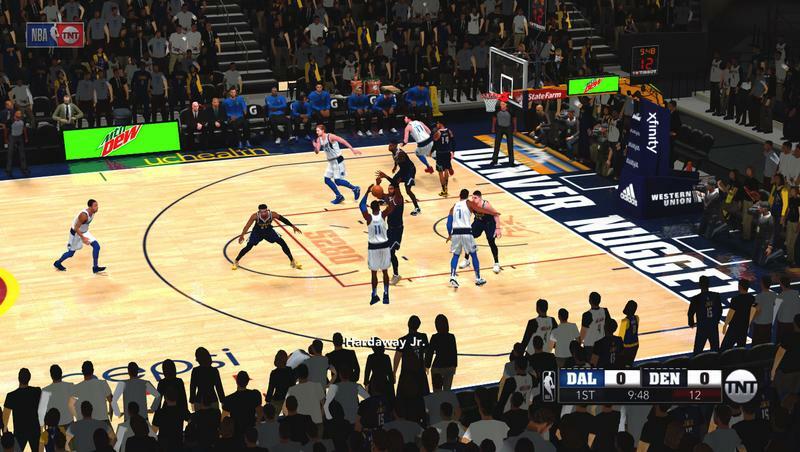 fallenON wrote: Hello sir, I've been using this wonderful mod, but when I load Association mode with 19 rosters, my simulation is very slow, unplayable, do You have any fix for this? 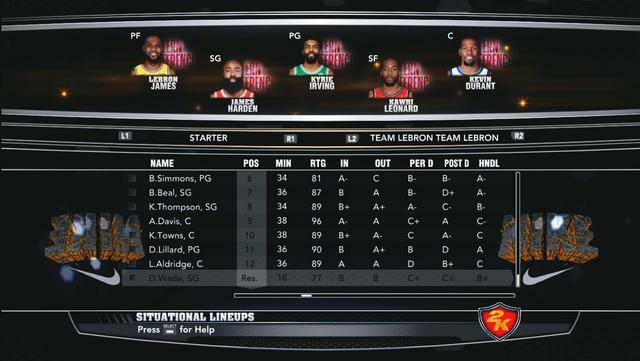 tried all rosters, but no good. Other mods worked great, but this mod is so good and it would be a shame for a slow simulation. Violence is never the answer, but sometimes it is. Oh yeah I forgot to replace the CF ID List for the Draft Classes here. I already changed it on my website and the updated CF ID list for the 2019 Draft Class is also on the Draft Class pack. 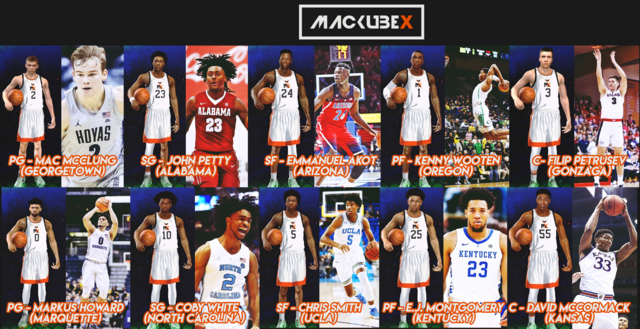 Re: ULTIMATE 2K14 DRAFT CLASS | V15 ROSTER FEBRUARY 15 UPDATE RELEASED! MyCareer 6th game crash/bug is in the main game itself, it can't be fixed but you some can bypass it by following the MyCareer FIX & TIPS textfile I've included in the roster update pack. 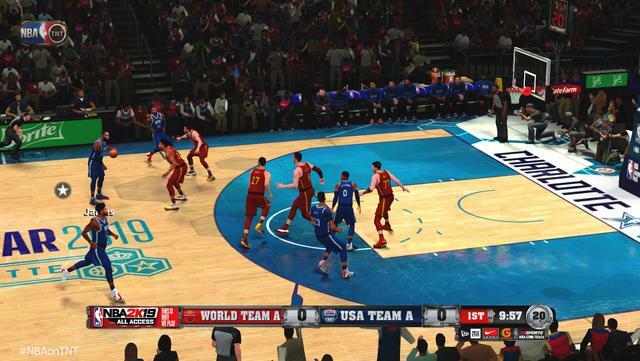 Those procedures in that textfile has been compiled by an NBA 2K14 MyCareer FIX group. 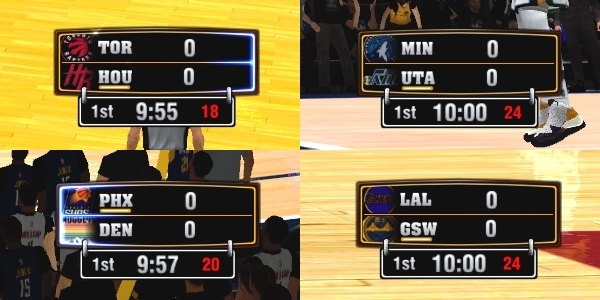 Not sure if it's the same with 2K13, I'm also not familiar with the 2K14 First_Name & Last_Name Lists. I've been trying to edit LeBron's Career Stats in 2K14 so basically edited this in a way that his last season stats in the game (2012-13) can show his current last season stats (2017-18) while also having his real Career stats, Per Game & Total. His Last Season Stats in the game (2012-13) is now showing his Current Last Season Stats (2017-18). I've added all the season stats in between from 2012-2017 on the previous years before that. So when playing the game, stats will show LeBron's actual & current previous season stats while also having the correct and total stats, for example his total points scored. 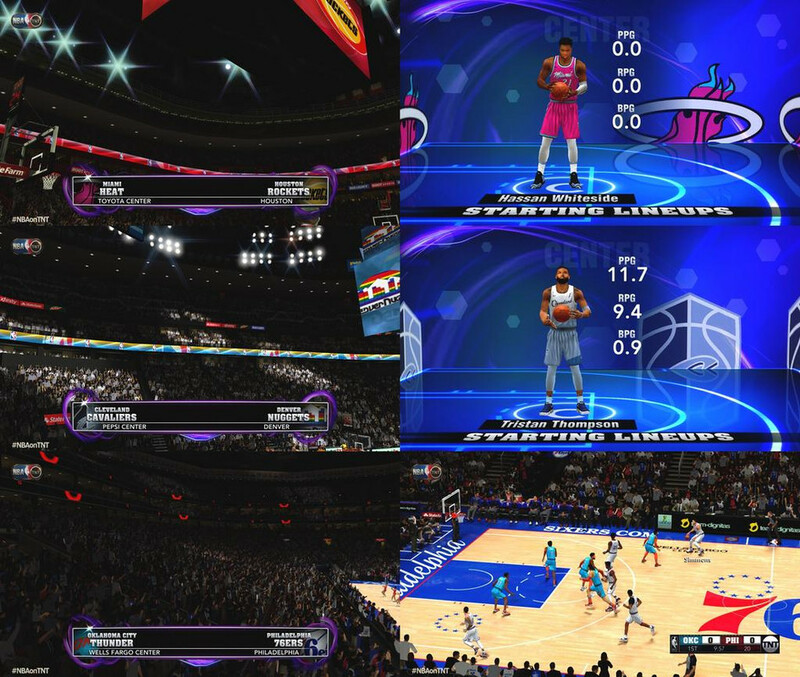 So when playing Association Mode, you can see on the headlines, for example, "LeBron reaches 32000 Points", or something like that. The previews are shown below. As you can see from the images above, the Previous Season Stats & Career Stats are now ALL ACCURATE & REAL. You can just disregard the stats from the previous seasons even if it shows 100+ MPG/90 PPG, it won't be shown in any graphic in the game. The important stat that will be shown in the game is the previous season stats while also having the real totals stats shown progressively. I'd like to hear the opinions of other roster editors here in NLSC about this, so please leave a comment or reply if you'd like to. 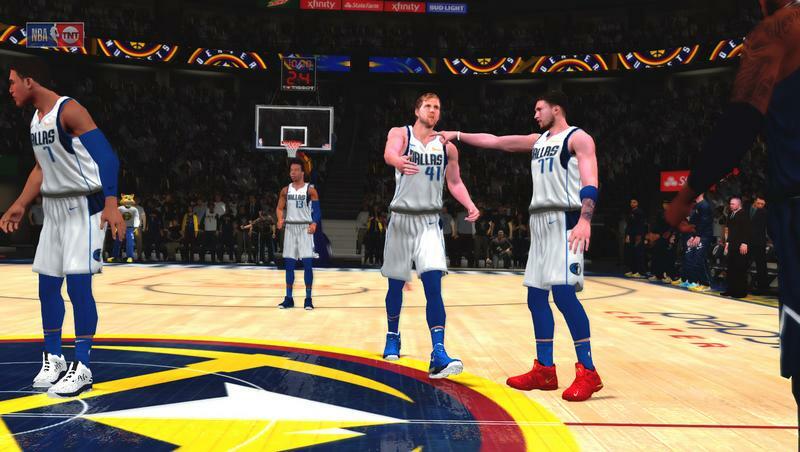 Also, I'm thinking of only doing this to a few players, so only those who are considered Future Hall of Famers and who were in the game and have played atleast 3 seasons before 2K14 or the 2012-13 Season. So maybe Durant, Steph, Harden, Westbrook, Dirk& D-Wade. 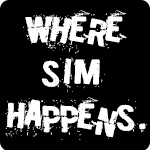 Newer players can't be done since they're not originally in the game and they have no career stats in the game. Last edited by skoadam on Fri Mar 01, 2019 2:59 am, edited 1 time in total. 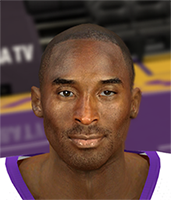 Re: ULTIMATE 2K14 DRAFT CLASS | V15 ROSTER MARCH 7 UPDATE RLSD! I'm using Resurrect Global, which version of the roster should I download? lipegsouza wrote: I'm using Resurrect Global, which version of the roster should I download? I think it's compatible with my roster, just use the Striped Socks Roster V2 inside. Re: ULTIMATE 2K14 DRAFT CLASS | V15 ROSTER MARCH 15 UPDATE RLSD! Any plans on releasing the 2021 DC any time soon? I was thinking about starting to make some of the top players these days, I've made almost everybody that I've wanted for 2019/20. blang wrote: Any plans on releasing the 2021 DC any time soon? I was thinking about starting to make some of the top players these days, I've made almost everybody that I've wanted for 2019/20. It's almost complete I just can't release it yet because of the lack of real cyberfaces especially for the Top Prospects. 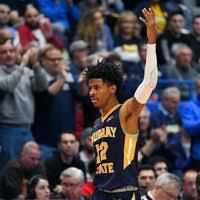 Glad to see though that you've released Jalen Green!